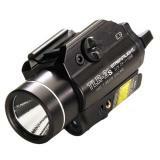 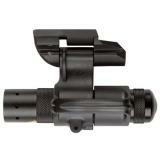 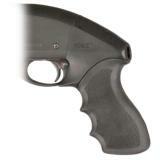 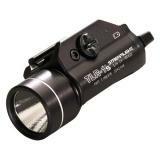 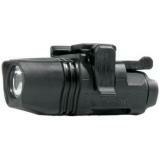 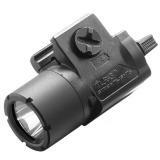 If your looking for high quality, high performance tactical lights then you have come to the right place. 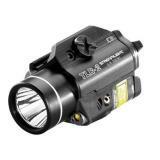 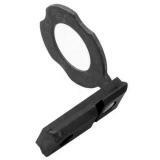 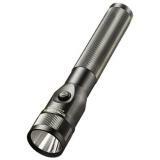 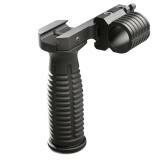 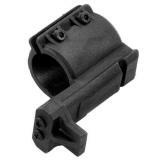 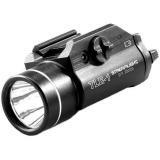 CopsPlus offers only the finest tactical lights from leading manufacturers such as Streamlight, Insight technologies, Inova, Pelican, ASP, Blackhawk and More. 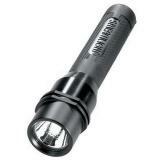 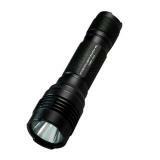 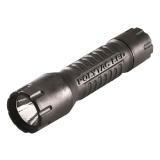 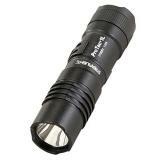 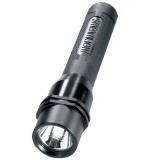 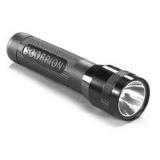 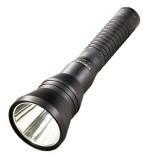 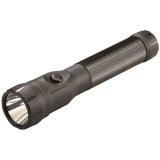 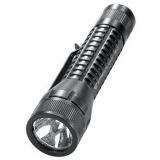 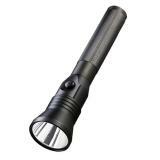 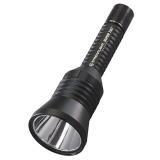 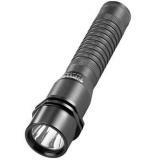 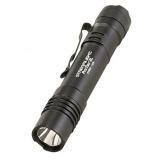 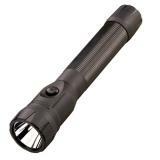 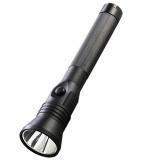 Browse our wide selection of tactical flashlights including weapon lights, LED models, rechargeables and lighting accessories.